After visiting nearly 300 sake breweries, Hidetoshi Nakata created CRAFT SAKE WEEK in an effort to promote awareness of Japanese sake culture. 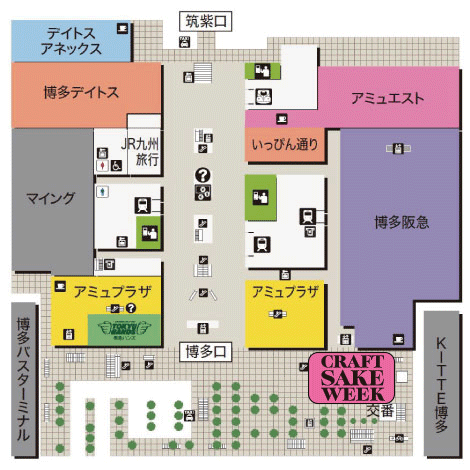 Held at JR Hakata City, “CRAFT SAKE WEEK in Hakata” will be an opportunity to enjoy the sake of 60 breweries from around Japan along with the cuisine of the country’s best restaurants. · Please purchase advance tickets from the following site: “PassMarket"
· Tickets can be purchased at the venue during the event. · On “SHOCHU BOYS DAY” (Mar.24th) a Minoyaki ceramic sake cup, designed by Hidetoshi Nakata, will be used. Coins can be used to purchase all sake and food. The CRAFT SAKE STARTER SET must be purchased in order to drink at the event. Extra coin sets are available for purchase. 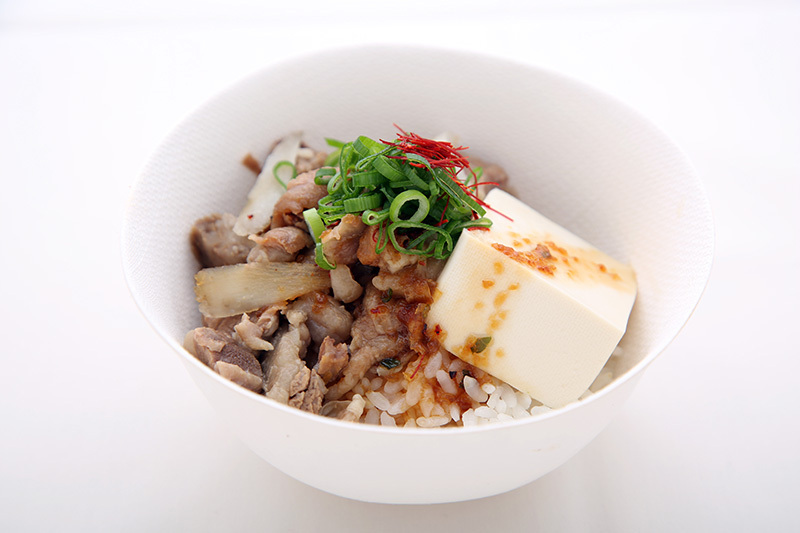 ※Guests who only wish to purchase food should use the extra coin sets. The sake glass can be re-used throughout the duration of the event. Purchased drinks can only be served into the glasses that come with the CRAFT SAKE STARTER SET. If you bring the sake glass from CRAFT SAKE STARTER SET with you for re-use, you will only need to purchase an extra coin set to enjoy the event on other days. ※On “SHOCHU BOYS DAY” (Mar.24th) a Minoyaki ceramic sake cup, designed by Hidetoshi Nakata, will be used. Food & drink coins, sake glasses can not be returned for refund. Please understand that refunds & replacements will not be given for lost or broken drinking vessels. Please make sure to dispose of all your food containers and refuse in the garbage stations around the event area. Please be aware that staff will remove any unattended plates or containers left on the tables. Also, please remember that guests are responsible for their own personal belongings and valuables throughout the event. The drink & food menu, and event schedule are subject to change without prior notice due to unforeseen circumstances such as weather. It is possible to attend the event for the food only - you can join by purchasing an additional coin set. Sets of 4x and 9x coins will be available for purchase. Sets will only be sold in these amounts. Any unused coins cannot be exchanged for refund. Let’s remember to drink responsibly! DO NOT drink if you are underage or driving! Enjoy drinking in moderation. Avoid drinking if you are pregnant or breastfeeding. Presenting Nakata Hidetoshi’s selection of 60 sake brews from around the country, with a special focus on the brewers of the Kyushu region! An “All Star” gathering of the most highly recommend sake breweries as chosen by users of “SAKENOMY”, the sake app produced by Hidetoshi Nakata. Featuring the young, rising star brewers who are opening up the sake industry and gaining national attention. From North to the South, this is your change to enjoy the flavor of sake from throughout country. It will be your very own Japan sake journey! A day to enjoy the taste of authentic Kyushu shochu which is famous all over Japan! 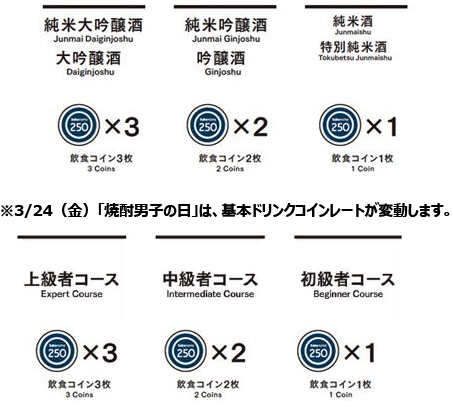 A collection of sake brewers who have all won illustrious awards overseas, including the"International Wine Challenge", and many others. A sake ‘dream team’ led by brewer of Yamagata Prefecture's prestigious “Juyondai” label. 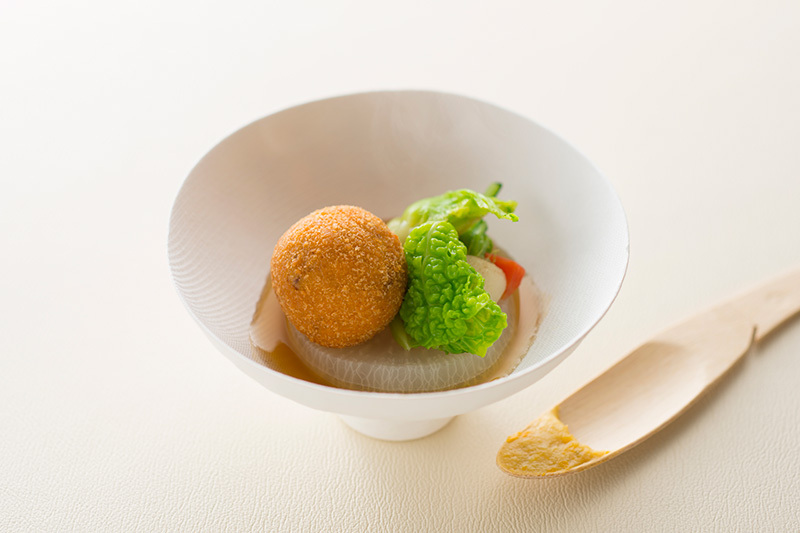 Restaurants representing the best of Japan have created special menus exclusively for the 6 day event. 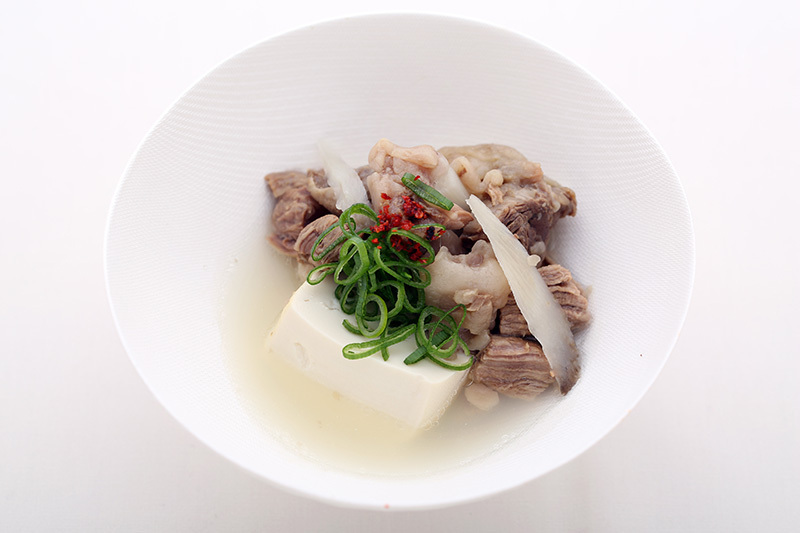 ”Au Gout du Jour Merveille Hakata" is born from the sensitivity of Chef Ogishi, who creates refined gastronomy without compromise. “Melveille” means miracles and things of wonderment in French, and, as the restaurant’s name suggests, its concept is to offer bliss-inducing dishes. 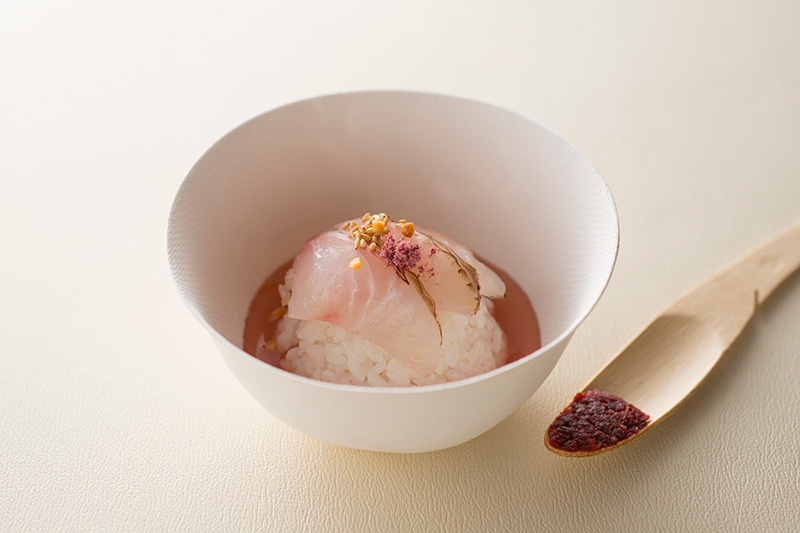 Chef Ogishi creates his unique menu by combining the skills he acquired in Tokyo and France with the fresh produce of Kyushu. Having earned a Bib Gourmand in the Michelin Guide Tokyo in both 2015 and 2016, Soranoiro has fast become a popular destination for Tokyo’s ramen-loving ladies. 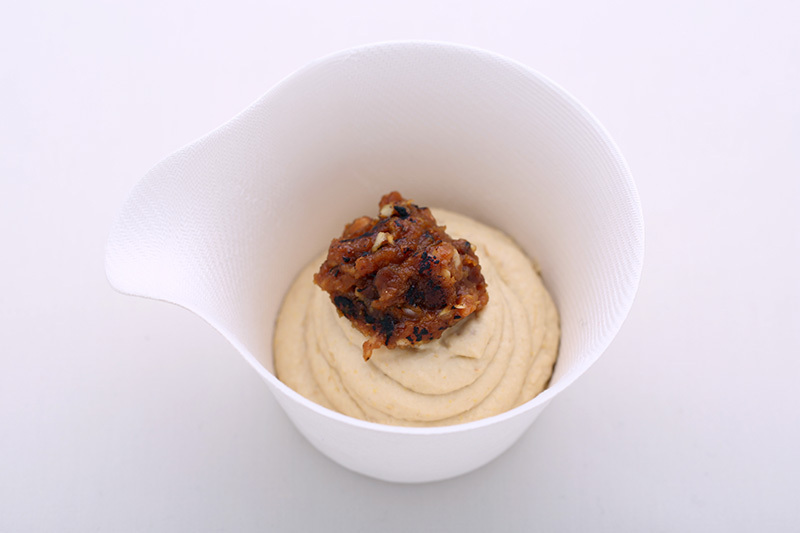 Soranoiro’s concept is to create health conscious, meat-free ramen that both men & women can enjoy without hesitation. The shop offers wholesome bowls of Chinese-style soba noodles, soy ramen, sho (salt) ramen, as well as their popular veggie ramen, all made with vegetable-based noodles, soup and toppingsー a first in Japan. 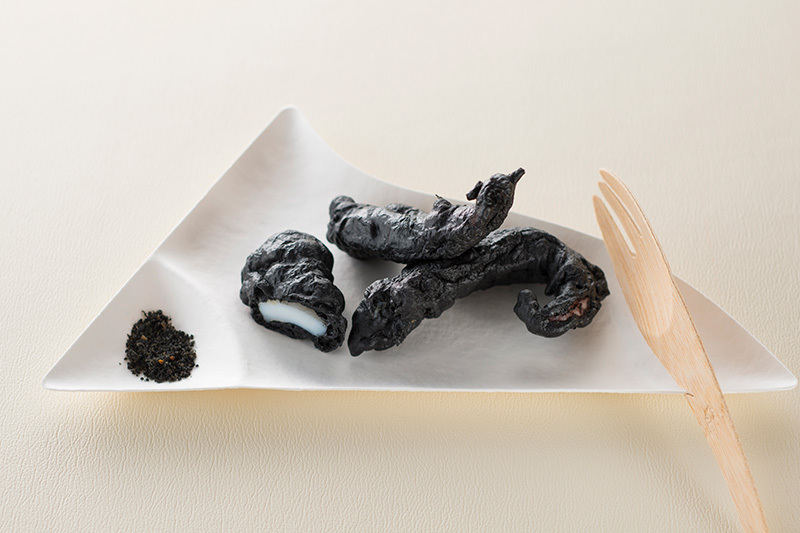 At "AU GAMIN DE TOKIO" you can enjoy teppan-grilled French cuisine that delights all your senses. While the menu is based on French cuisine, each dish is created with a free-style flair. 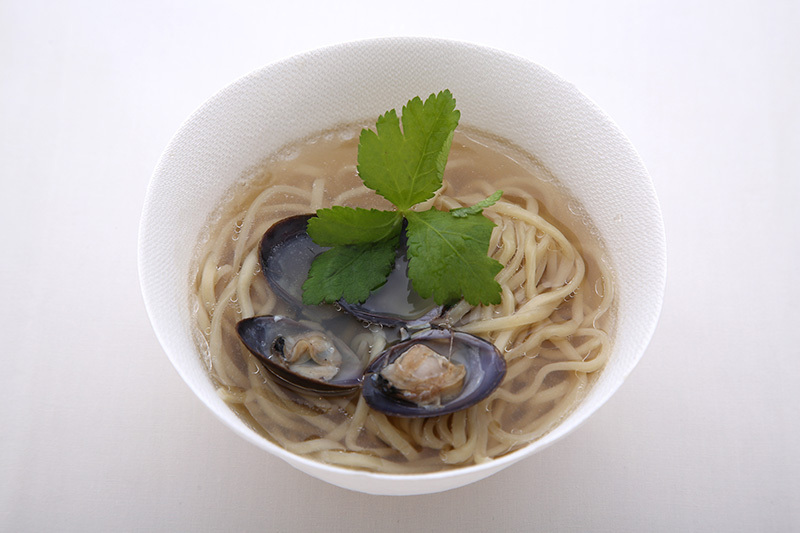 Using a thoughtful selection of seasonal ingredients, Chef Kinoshita creates his own original style of cuisine like a ‘mischievous boy’ーwhich is also the inspiration for the shop’s name. 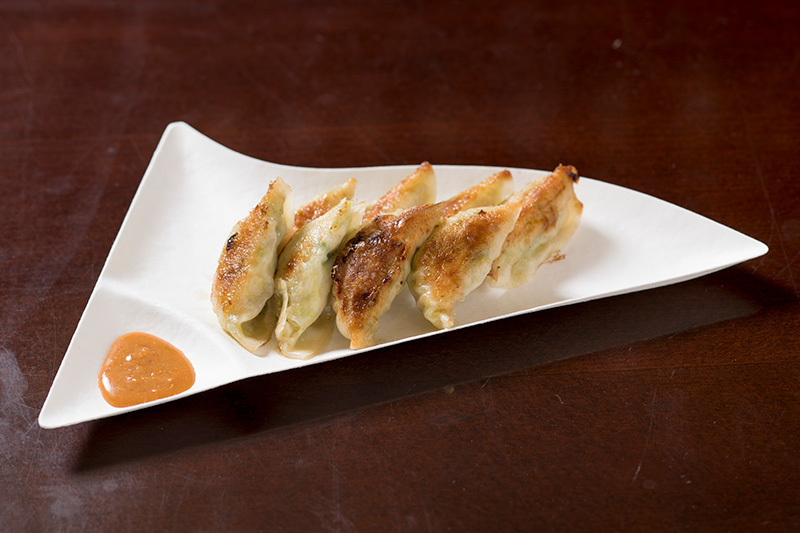 Crispy dumplings, bursting with vegetables are the speciality of Gion’s famed gyoza shop, Hohei. This beloved shop has over 700 clients on its delivery list, including tea houses and restaurants that are frequented by geisha & maiko. 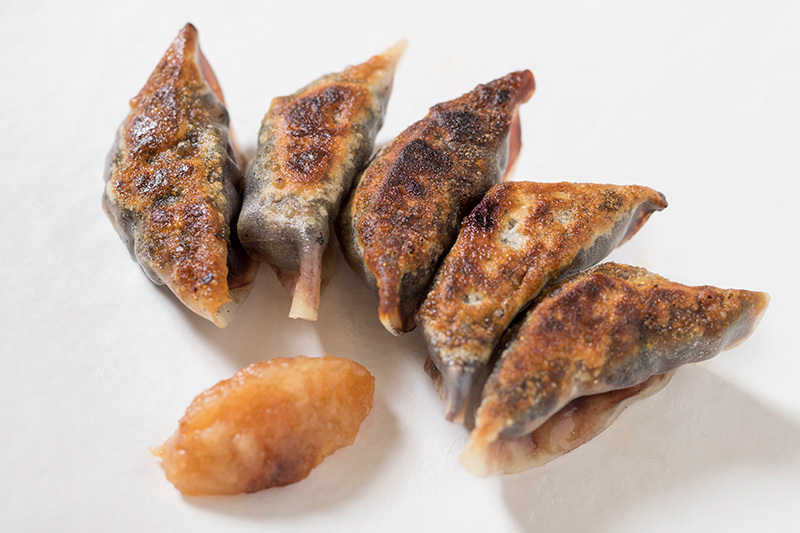 Since moving to Gion, Hohei has expanded its menu to include such dishes as clam soup, stir-fried meat with bean sprouts in miso sauce and onigiri rice balls. It’s new “eat-in” service at the shop has also become very popular. 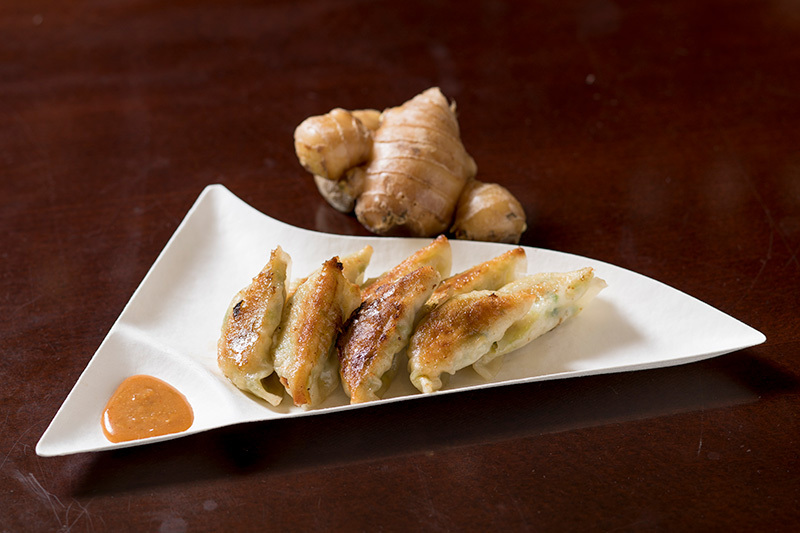 The thin-skinned bite-sized dumplings are filled with shredded vegetables and their slight sweetness goes well with both their standard sauce as well as miso sauce. If you’re looking for a yakiniku (grilled meat) shop, Japan’s gourmet food bloggers all unanimously recommend Yoroniku, a famous restaurant that’s hidden in the stylish backstreets of Minami Aoyama. 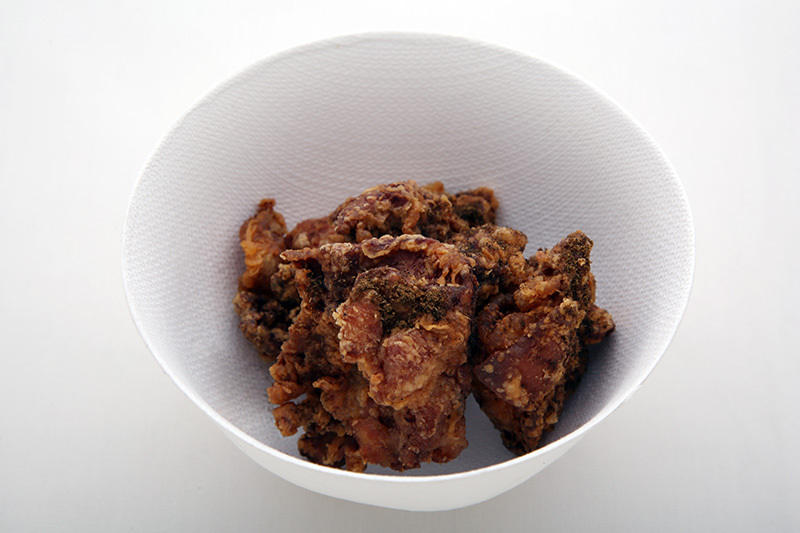 The restaurant has a long history of serving dishes made with only the highest quality beef available on the market. 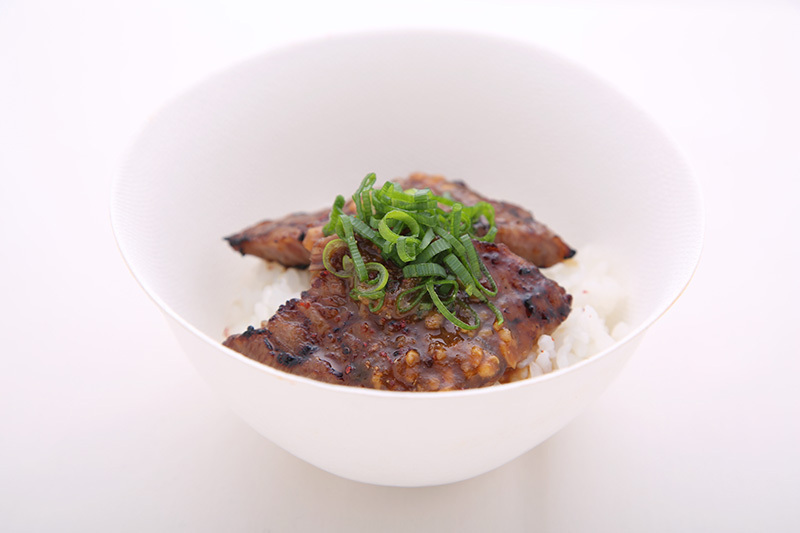 Patrons can savor the taste of perfectly prepared and grilled beef that is rarely available at normal restaurants. 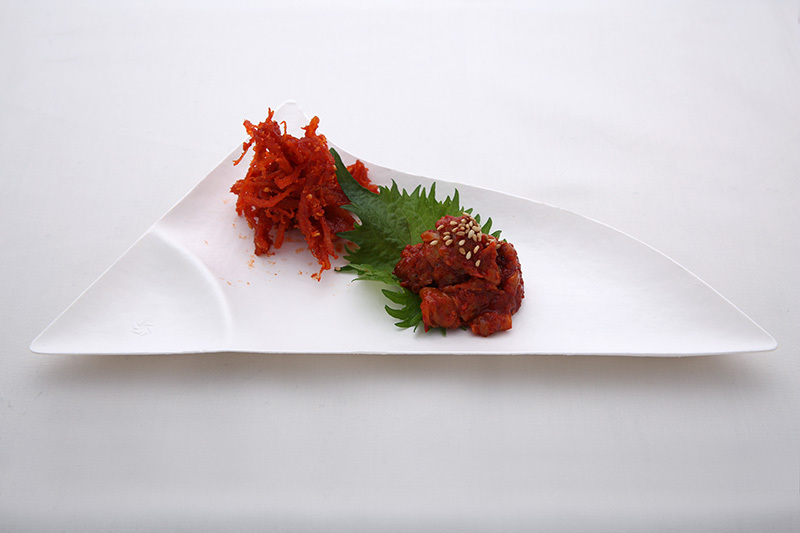 Its melt-in-your-mouth beef makes this restaurant one of the most coveted reservations amongst Japan’s yakiniku gourmands. © JAPAN CRAFT SAKE COMPANY Co. Ltd. All Rights Reserved.